Placemaking is central to many of the powerful trends shaping the world today. The stumbling global economy, a vulnerable energy supply, and loss of confidence in far-flung markets are balanced by an upsurge of interest in things local: producing local food; promoting local businesses; preserving local character; protecting local open space and public places; finding meaningful ways to belong to a local community. For an in-depth examination of these trends, see "Think Global, Buy Local". New economic theories point out that our city and regional economies may no longer function as they once did, but have been turned upside-down. This research suggests that human and creative capital applied our communities are now the catalysts of economic growth rather than mere results of that growth. This represents a vast change that cities, towns and regions need to recognize. In the past, a vital local economy was based on attracting large companies by offering inexpensive locations and a cheap labor force. The qualities of a particular place mattered little, and people migrated to where the jobs were. Moreover, much of that economic growth was based on cheap oil, which encouraged people’s work, homes and shopping destinations to be spread far apart. That’s all changed, and now communities with lively destinations that are easily reached by walking and transit gain distinct advantages (for more on transit, see "A Smart Investment in Our Future". 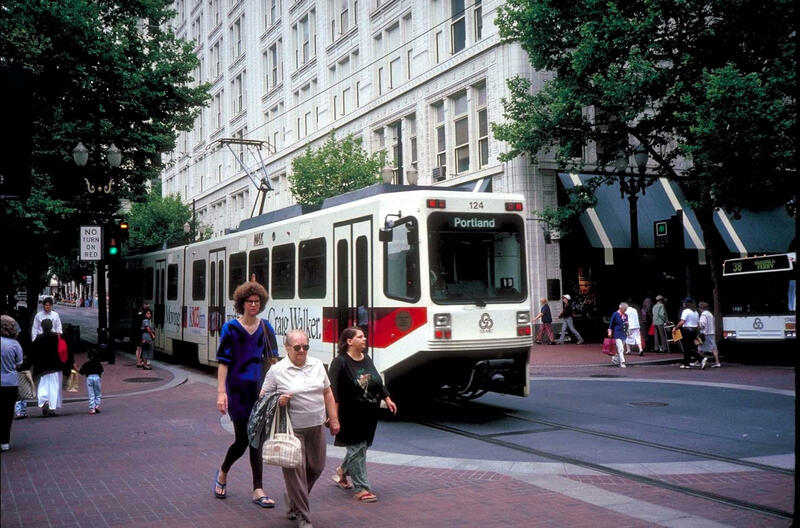 ‍Light rail in Portland, Oregon brought new life to the downtown area. We are seeing the emergence of Quality of Life as a key economic driver - factors ranging from good health care facilities to cultural institutions, vibrant public spaces to nature recreation opportunities – all crucial in attracting a skilled labor force and desirable employers. Our article, "Placemaking Pays Off," focuses on two recent success stories in Detroit and Houston that detail how this can work. Cities and regions that thrive in the 21st Century will be differentiated by their lively neighborhoods and business districts, cultural and recreational attractions, great sense of place, protected natural areas, and deep pride in local character, products and foods. They will achieve this through and open collaborative process with their citizens. In a down economy, it is tempting to cut back on these planning ideas, thinking that they are frivolous. But disregarding these principles in the name of saving money can create a downward spiral that causes a local economy to lose its competitive edge. 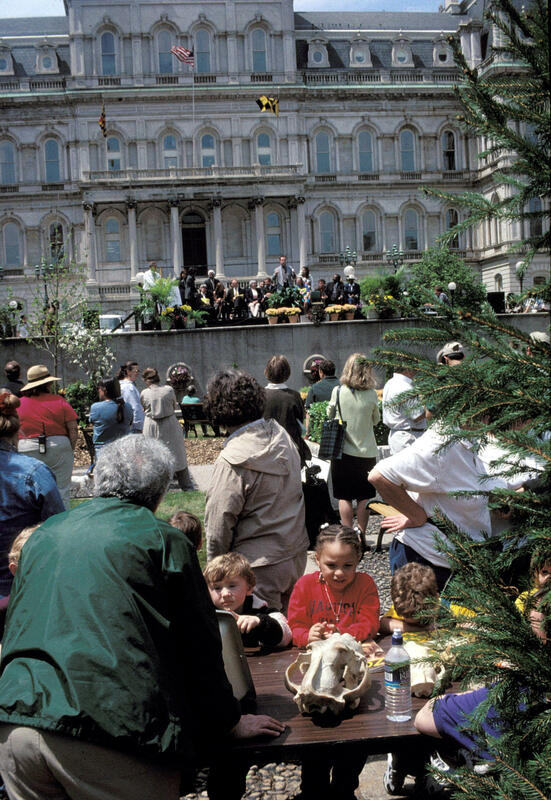 In recent years, during which PPS’ work has been put in the context of experts on the New Economy, many people have forgotten that the best Placemaking occurs on a rootsy and incremental basis, with the hard work of local people and the pooling of resources. PPS seeks to create a climate where community-initiated plans are fundamental to the agencies responsible for implementing millions of dollars of improvements every year, and where a positive working relationship is developed between these agencies and the people they serve. Therefore, our goal is to empower citizens, elected officials, communities and professionals to use Placemaking in their planning, design, and operation of public streets and transit facilities. We are defined by our homegrown culture and character. To thrive in the coming years we have to do a better job of protecting local resources. People naturally take pride in their local food, places, history, landscape, and businesses. It is time to make sure to give these local assets as much support, if not more, as we do chain stores, multinational corporations and outside culture.This affects not just the spirit of our hometowns but the fate of our planet; going local is the only way we can avoid the looming problems of energy use spiraling upward and carbon emissions worsening global warming. Placemaking strategies address both of these concerns by focusing development in the center of towns and cities, reducing sprawl and the demand for more fossil fuels. An added benefit to investing in the revitalization of our core communities is that people's quality of life and quality of place will rise even if the national economy continues to fall. Bigger is not better. Large-scale projects can sometimes make a contribution to the local economy, but more often their negative impacts outnumber positive ones. Oversized development can crush the fine-grained urban fabric that makes communities attractive in the first place, especially when scores of small, historic buildings affordable to local businesses and residents are replaced by hulking structures that reduce the economic potential of that place. On the outskirts of town, farmland or forest is eaten up by sprawling malls and speculative development in the name of economic growth, but at what cost? In sacrificing the scenic and natural quality of these places, we weaken our ability to attract new people to the region. When we lose our local food production capacity, we lose our self-sufficiency and ability to build a strong, locally-based, and sustainable economy. Community partnerships offer the best way forward. To succeed, any project must become a working partnership with the people of a community. Creating a community consensus around economic development will ultimately speed up action and attract more partners, funders, and the help of countless individuals who want to be part of the plan. Too often citizens are treated as the enemy. If we are to improve our cities and towns as places to live, then we need to build upon a shared vision for the future! A plan can never substitute for a vision. The current slowdown in development offers the perfect occasion to revisit your community's values, and do some visionary thinking about where you want to go in the future. Take a close look at your community's assets and resources and carefully consider what you want your city or town to be known for in the future. Then prepare a vision statement and development regulations that will help you accomplish that vision when the next growth cycle comes around. This approach allows your community to set its own course for the future instead of being swallowed by outside development forces. For a description of how PPS can help facilitate this process, click here. Take over the streets. Streets are the most prominent and prevalent public space in any town, and making them more pedestrian-friendly is the closest thing you have to a silver bullet for improving your community. 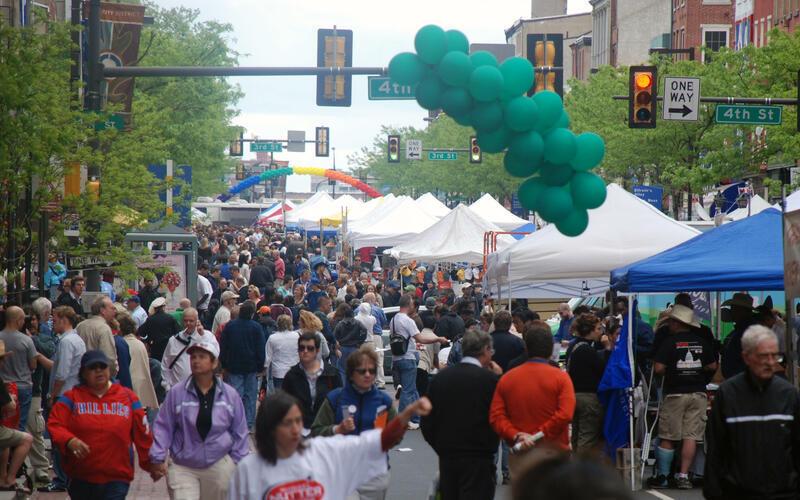 A walkable downtown or neighborhood shopping district quickly becomes a magnet for both public life and economic expansion, thus enriching your community in several ways at the same time. Transportation budgets are the biggest tool most communities have for making positive change, which thankfully has become easier now that most state DOTs and the federal government understand that street projects have to benefit people as much as automobiles. PPS can be a voice helping you to send that message to your state DOT. Finally, keep in mind that a return to the roaring economic growth of recent decades is not in our best interest. To make the planet healthier for us and all the species with which we share it, we can no longer define success in terms of ever expanding GDP. Instead, we must learn to live better with less, by focusing on creating great communities and emphasizing quality over quantity – quality of life, place, environment, and society. When resources are tight, we must be clear about our priorities. That means drawing upon the wisdom of the community as a whole to set those goals, making the most of your best assets and developing partnerships to get things done. This is how you can ensure that your community will thrive even in these uncertain times. 1. Soji Adelaja, Ph.D., Regional Placemaking for Prosperity in the New Economy. 3. Florida, Richard. Who's Your City? New York: Basic Books, 2008. Page 12. 4. Michael Porter, quoted in Business Week, "Q&A with Michael Porter." August 21, 2006.